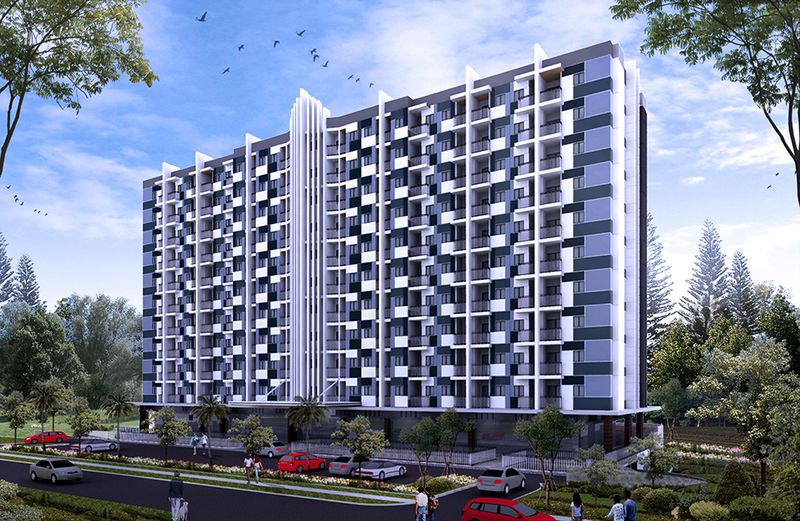 Standing proudly in Balikpapan, this project aims to provide a dynamic living spaces with an urban touch. Our main concern was on how to create a high quality living space while still maintaining a cost friendly design. Exploring on construction methods, we developed a prefabricated facade with a simple and modern pattern. The accent in the middle represents the “totem” of the local tribes, a shield used in warfare. 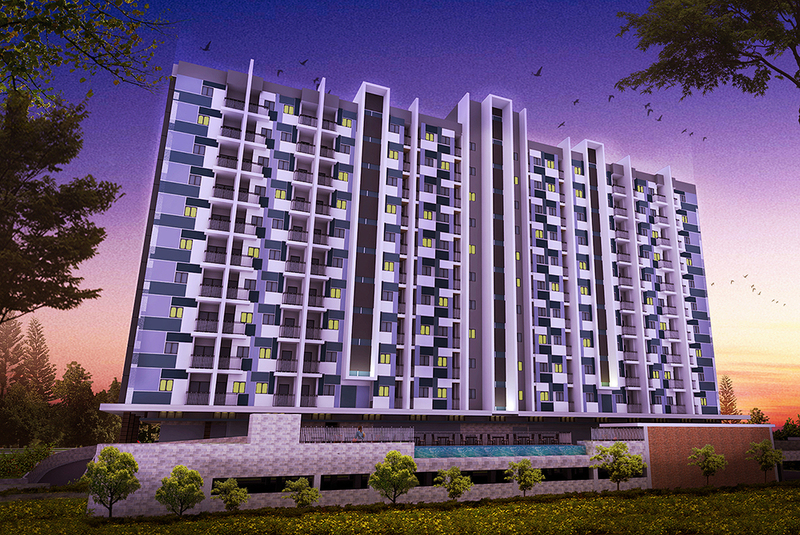 As one of the basic aspects of a good living space we made sure amenities are well met in this project. And that is why we have swimming pool and barbeque area provided, for a good, healthy, and sociable living environment. 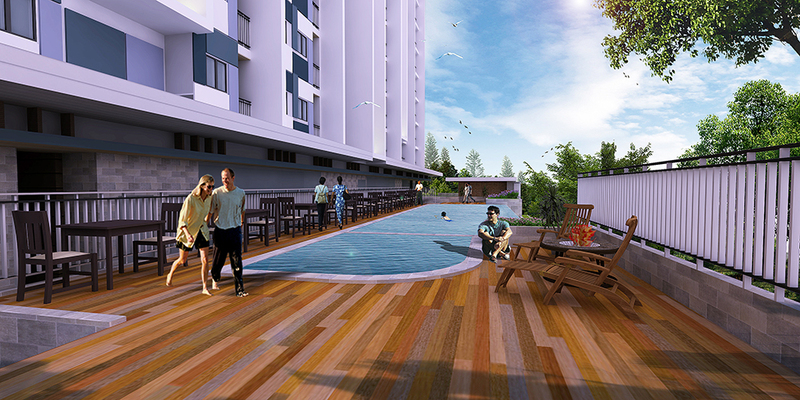 The Borneo Apartment also consists of some supporting functions, such as tenants and FnB areas. In these tenants, residents can get their daily needs, or have some afternoon tea with neighbours.